A dedication ceremony in honor of the Lucius P. Buchanan mansion’s addition to the National Register of Historic Places will be held at 3 p.m. Friday, Oct. 21, at the Missouri Southern State University Alumni Center. Plaques noting the mansion’s place on the National Historic Register will be placed near the original entrance, as well as the entrance to the Alumni Association. 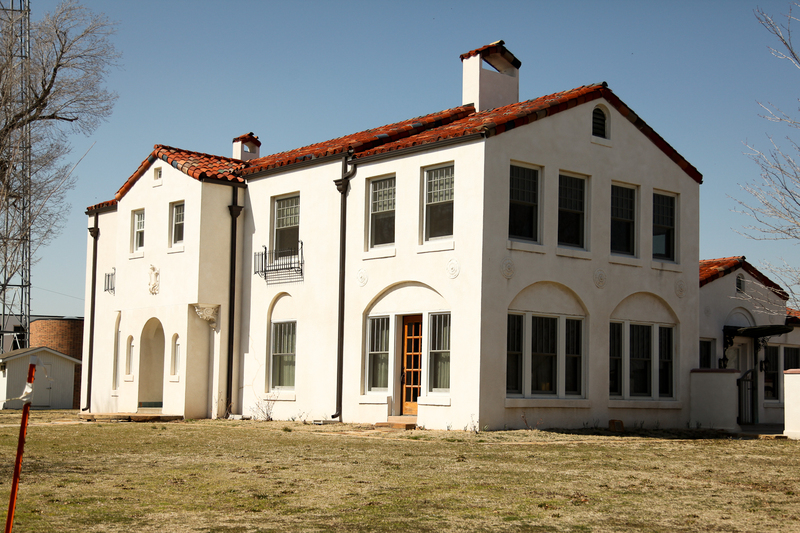 Built in 1926 by Lucius P. “Buck” Buchanan, a wealthy mining developer, the mansion was constructed with a Spanish motif. It was reportedly inspired by a house he saw in Puerto Rico. After Buchanan’s death in 1939, it was purchased by Frank C. and Juanita Wallower. In 1964, the land and buildings upon it were purchased by the Jasper County Junior College District. The 320-acre Missouri Southern State College campus opened in 1967, with the residence housing classrooms and offices. In 2004, a project began to renovate the mansion, which had fallen into disrepair. The oldest building on campus became the Ralph L. Gray Alumni Center and the permanent home of the MSSU Alumni Association. Brad Belk, director of the Joplin Museum Complex and a member of the Alumni Association board, proposed the idea off seeking the distinction to the university’s Board of Governors in April 2015. With their approval, he began the application process with the Missouri State Historic Preservation Office. The next step was getting approval from the federal government to add the mansion to the register. In all, Belk said the process took 16 months. A ribbon-cutting ceremony will be held during the Oct. 21 event, as well as the unveiling of two bronze plaques that will be placed near the original entrance and the entrance to the Alumni Association.